The government will open the re-developed Palmyrah Research Institute in Kaithady, Jaffna, soon. The institute became defunct from 1995 due to the war in the North. Traditional Industries and Small Enterprise Development Ministry Secretary V Sivagnanasothi yesterday told the Daily News that they are ready to open a state-of-the-art palmyrah research facility in Jaffna, being redeveloped under the the government’s livelihood development programme for the Northern Province. The government took steps to reconstruct the war-torn facility to promote the Palmyrah industry in the North as an essential part of its post-war development strategy on an initiative of President Mahinda Rajapaksa. A master plan was drawn to develop the sector under the leadership of Traditional Industries and Small Enterprise Development Minister Douglas Devananda whose efforts were backed by Economic Development Minister Basil Rajapaksa, Sivagnanasothi said. The government has spent Rs 21 million for the reconstruction of the building. The Indian government has offered Rs 80 million to purchase modern research equipment to the facility. “Equipment has arrived from India. The research equipment include laboratory equipment, and milling equipment among other things. The vehicles needed to carry forward the functions of the institute have also arrived,” he said. 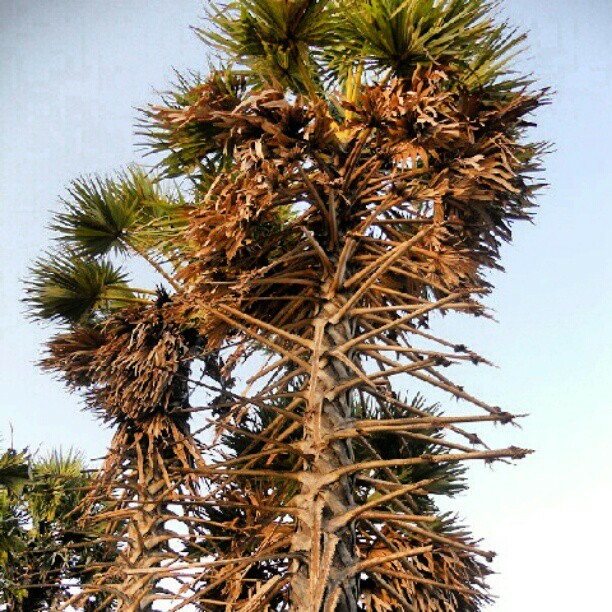 Out of the 11 million Palmyrah trees in the country, 3.5 million trees are in Jaffna. Another 3.5 million is in the Kilinochchi district, he said. Sivagnanasothi said the industry is expected to yield a tremendous outcome in the area of employment generation. “We are taking steps to take the industry to the international market in keeping with the master plan for Palmyrah sector Development under the guidelines of the Economic Development Ministry,” he said. The Palmyrah Research Institute is envisioned to develop new Palmyrah based products and value added products.